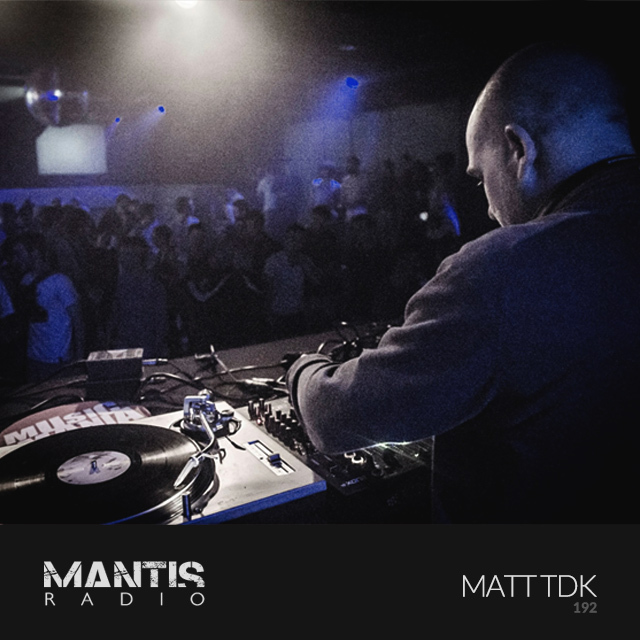 In session this week we’ve Darkfloor’s own man in Rotterdam – Matt TdK (MSQ) – with an all artist production mix. 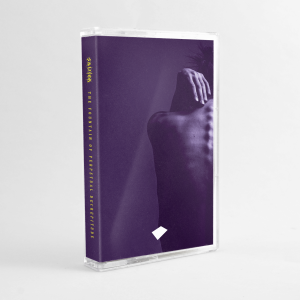 Prior to that onslaught hear Ansome’s début for Perc Trax, Ancient Methods, Ipman, Killawatt, Paula Temple and some fantastic witch house direct from Russia in the form of CHVRN. Matt TdK’s take on techno is often brutal, intense, and narly, with many tracks full of blasting noise and electroid sub-rhythms. He made his debut for Darkfloor Sound back in April this year and in 2016 we’ll be releasing a full EP of his devastatingly tough tech. At least one of the tracks on that EP you can hear in his session mix. We’re not going to tell you which one. Mantis Radio returns November 11th, where we’ve a session from Serbia’s Scalameriya.